As a tradition, my family sees each other for Christmas to have a lovely meal together, bond, and exchange gifts as well. I guess it's pretty the same for most Filipino families. Our culture is all about family. The mandatory family reunion happens not just once or twice a year, but every chance possible. From Birthdays to graduations all the way to the grand Christmas reunion, family gatherings are always filled with food, catching up, and loads of wholesome family fun. Sadly though, we’ve seen many changes in traditional family dynamics — from a simple meal to dance numbers by the grandkids. Families are reaching out to friends and relatives abroad through technology. While technology can be used to connect people, it can also become a wall between family members. I noticed that kids do not do actual play, but their heads are down looking at a gadget they are holding (which is sometimes bigger that their faces) to play. Cousins in circle chat with another person online, instead with each other to ask how's everyone doing or to simply play a game. 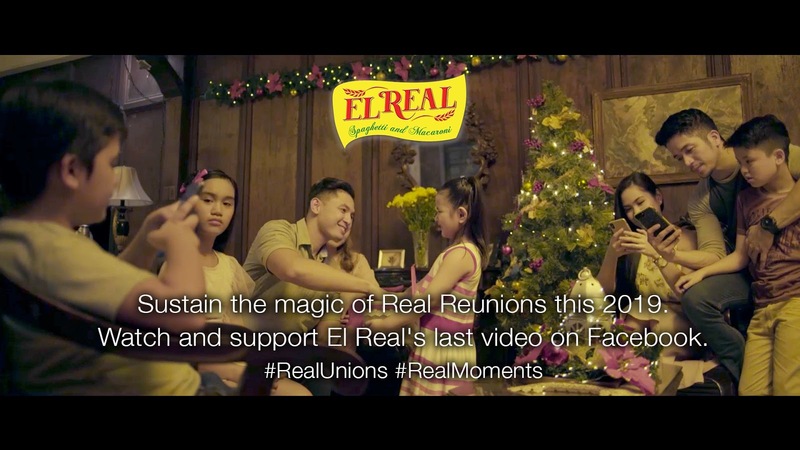 I am glad though that we made a conscious effort not to make this a new norm whenever we see each other during reunions. We intentionally put down our phones and be really present during the gathering ang connect with our loved ones. The times we take out our phones are when we need to take photos. 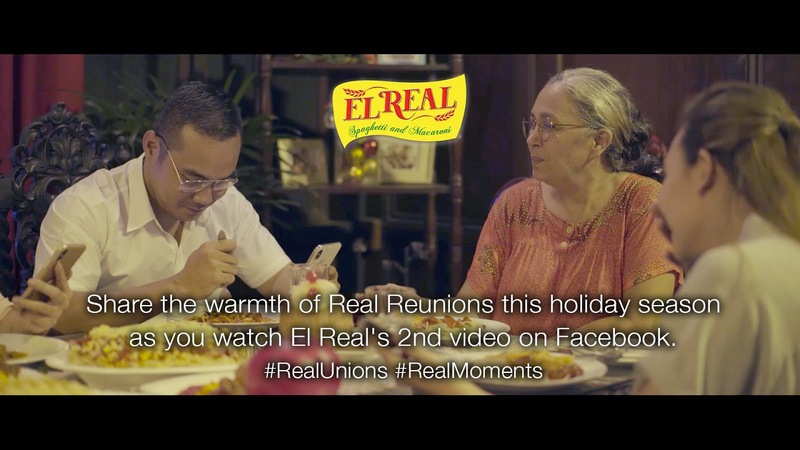 I am happy that El Real pasta also believes in making REAL connections this holiday. 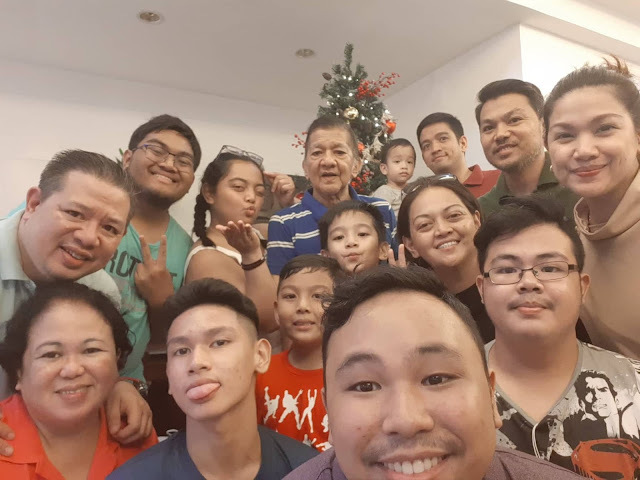 It isn't really completely giving up your created social media life but to at least save the dining table from it — to keep shared family moments Real again.